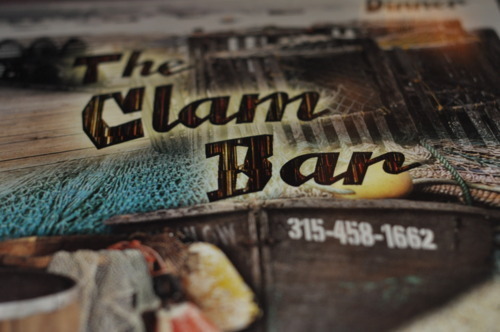 On the way to Buffalo we stopped in at the Clam Bar for dinner. 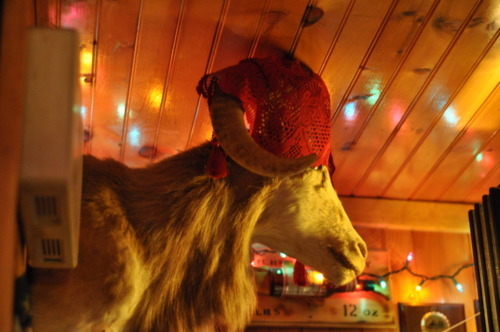 The best part was all their stuffed heads had santa hats on. I had the closest thing to Fish and Chips (guess they don’t do the whole British thing in New York) which was fried fish. 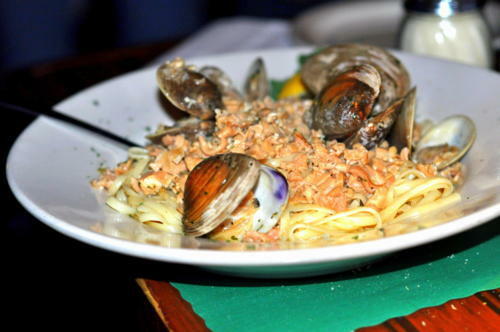 The fish itself was pretty good, although expecting a real fish and chips I was a bit disappointed with the batter. 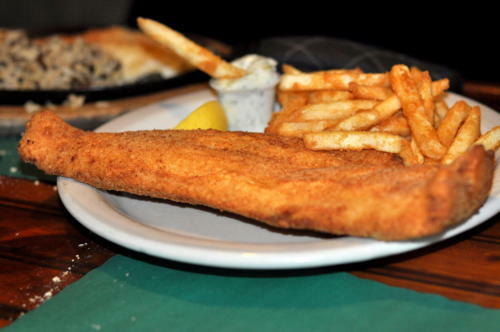 I’m not sure what it is but every time I’ve ordered fish and chips lately I’m disappointed. These fries weren’t fresh cut either - which is serious business in my mind. 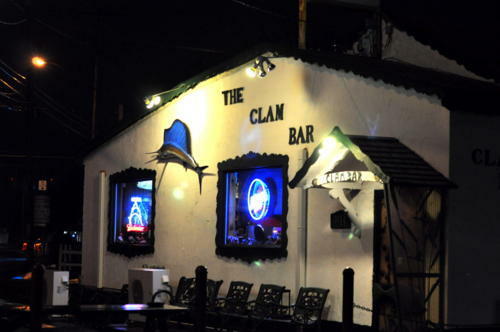 The best part about the Clam Bar is the ambience; the bar was packed with regulars - in other words the joint was poppin. 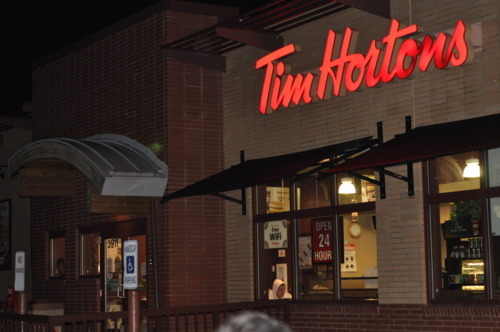 Then we went to the 24h Tim Hortons conveniently located across the street. We decided that it is not the same as Canadian Tim Hortons - the coffee is watered down for the Americans.